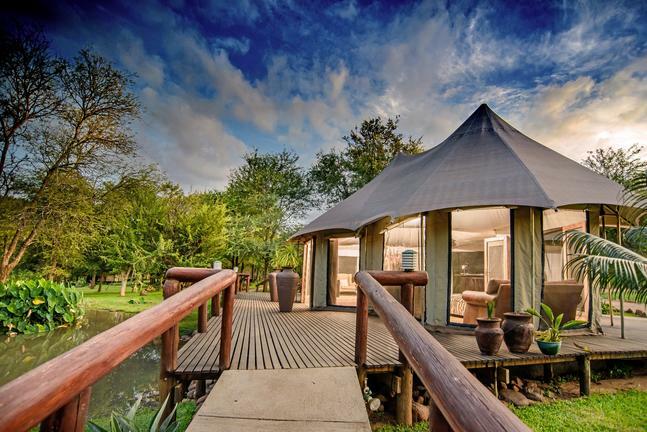 Big Five Karongwe Game Reserve in Limpopo, South Africa, offering an Unrivalled African Safari experience where the warm atmosphere, friendly staff and fine cuisine compliment the excellent Big 5 game viewing. • No reservation is secure without a deposit. 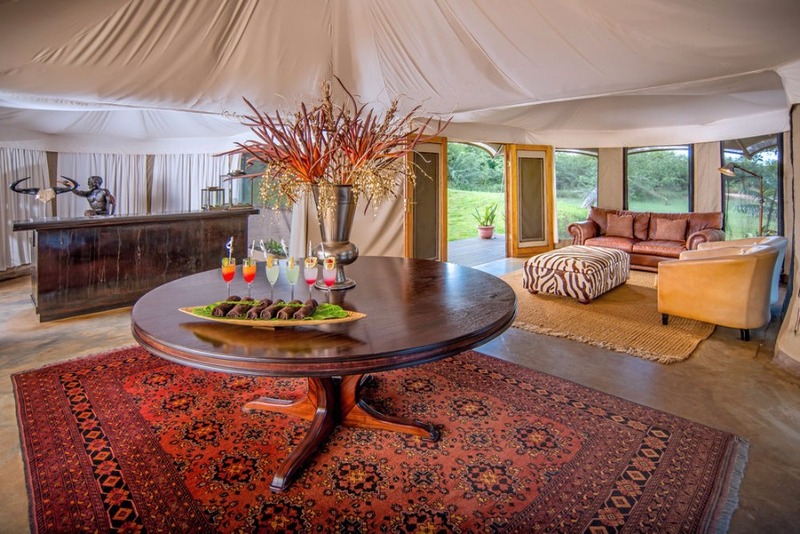 • A deposit equivalent to 25% of the total accommodation is required within 7 days of confirmation for individuals and within 14 days of confirmation 10% is required for a group to secure a reservation. For reservations less than 30 days prior to arrival for individuals and groups, full pre-payment is required. • For groups we require a 10% deposit and final commitment to confirm the reservation 90 days prior to arrival. Rate Includes 2019 • All meals, teas, coffees and snacks. • Accommodation. 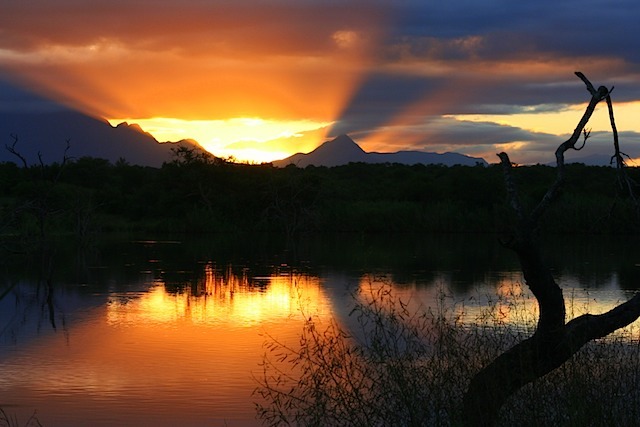 • Dawn and dusk safaris in open Land Rovers. 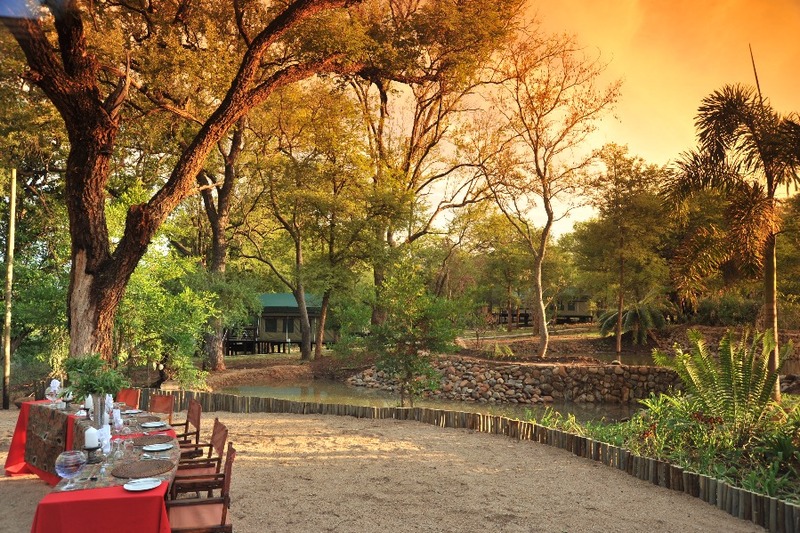 • Drinks on dusk safaris are limited to one per person with a choice of local beer, wine or soft drink. 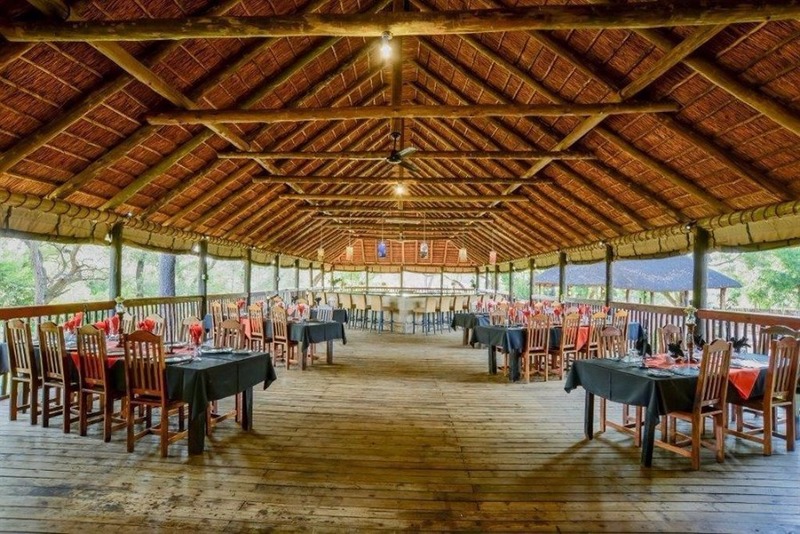 • All local house wines and beers are now included at Becks Safari Lodge only. • Wifi at all lodges. 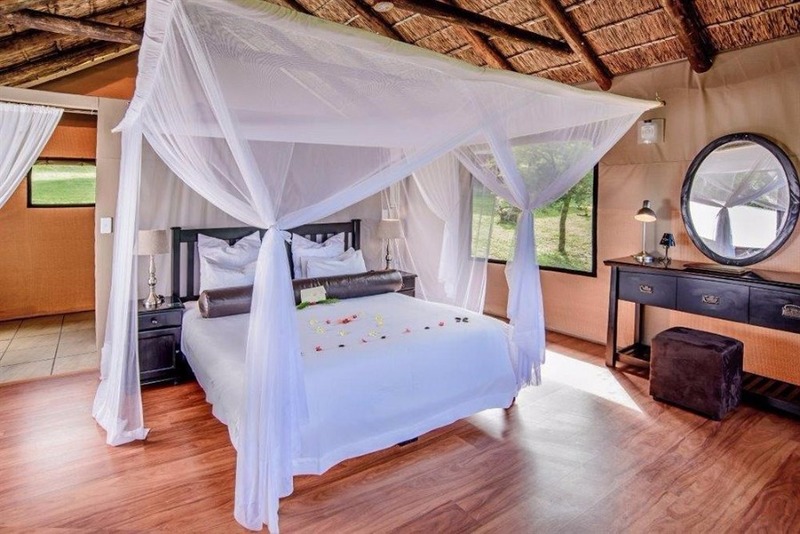 • Tourism levy/Reserve entrance fee and Rhino Levy’s are all included in the per person per night cost, • Any transfers from Southern boom gate are included. 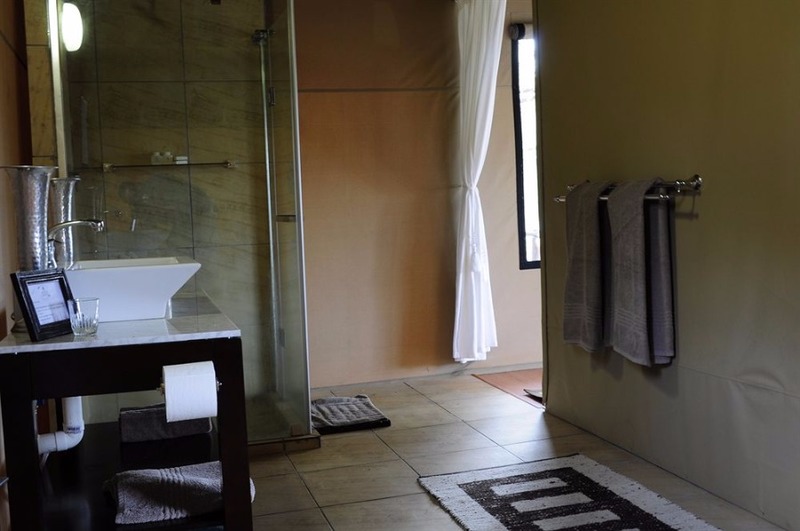 Rate Excludes 2019 • Airport and road transfers, including chartered flights landing at Hoedspruit Civil Air Base. • Mini Bar, curio, telephone, spa and laundry expenses. • Premium and imported brands. General 2019 • Single supplement of 40%. 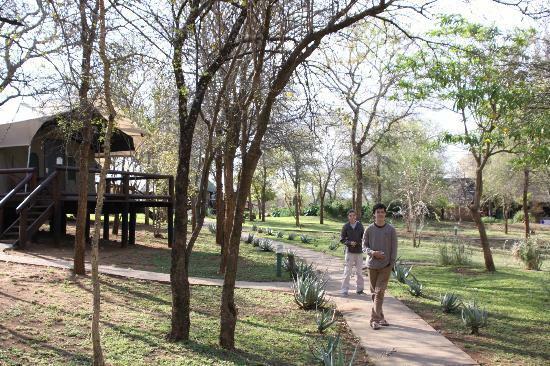 • Children are welcome at Karongwe Portfolio • Children between 0 and 2 years old are accommodated on a complimentary basis. • Children from the ages of 3 years to 11 years old are accommodated at 50% of the adult tariff, sharing a family room with adults. • Children 12 years and older are considered adults and pay the applicable tariff. 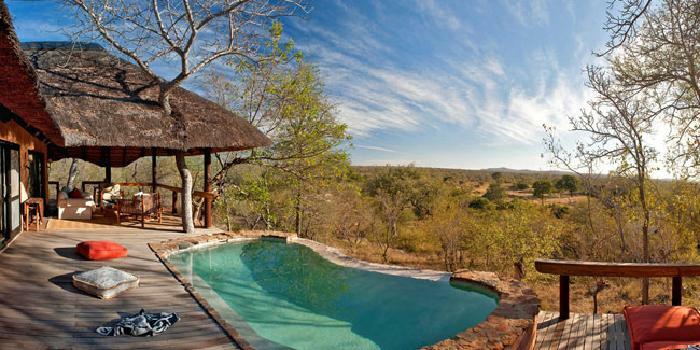 • Driver/Guide rates apply which do not include game drives R1160 pppn. • FOC policy – 16 guests or more 1 driver or guide free of charge. • Children under 6 yrs are not permitted on any Game activity unless approved by the Lodge Management onsite. No prior approval shall be given. (Children are required to be accompanied by an adult on Game activity) Please note children that are under aged will not be allowed on a game drive – securing a private vehicle will also not allow this policy. 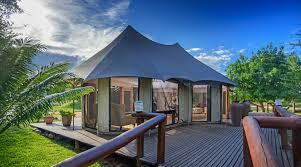 • Bushwalks are an optional extra, and only arranged at the Lodge, subject to conditions. 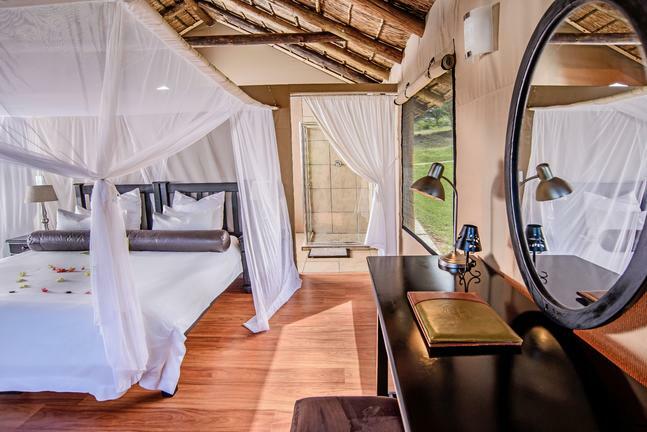 This activity is also available for limited duration and is subject to approval on the ground, it is also subject to game movement and Karongwe Lodges reserves the right not to offer based on the safety of our guests. 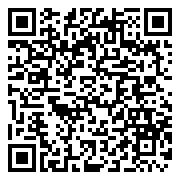 There is an additional cost for this activity and may not be exchanged for a normal game activity. • All meals, teas, coffees and snacks. • Dawn and dusk safaris in open Land Rovers. 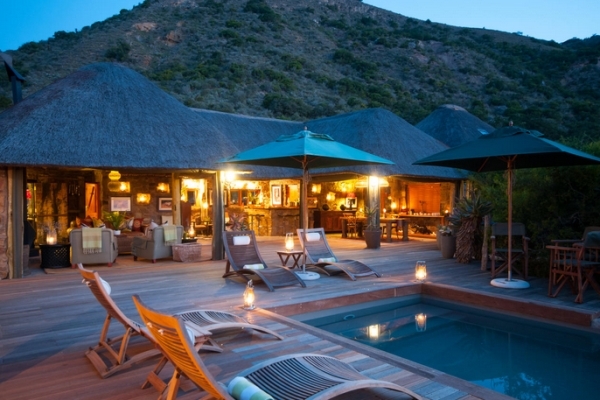 • Drinks on dusk safaris are limited to one per person with a choice of local beer, wine or soft drink. • Airport and road transfers, chartered flights landing at Hoedspruit Civil Air Base. • Mini Bar, curio, telephone, WIFI, spa and laundry expenses. 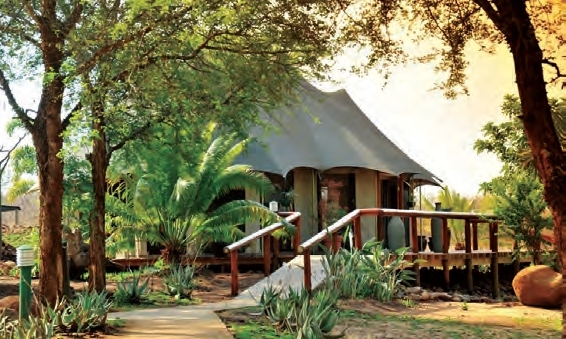 • TOMSA levy of R16 pppn applicable to all lodges on the Reserve. 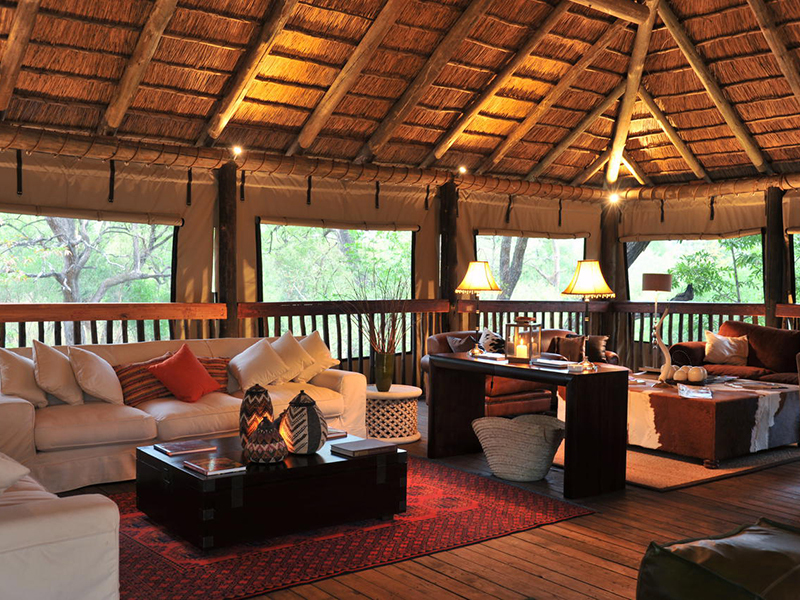 • Premium and imported brands on dusk safaris. • Single supplement of 40%. • Children between 0 and 2 years old are accommodated on a complimentary basis. • Children from the ages of 3 years to 11 years old are accommodated at 50% of the adult tariff, sharing a family room with adults. 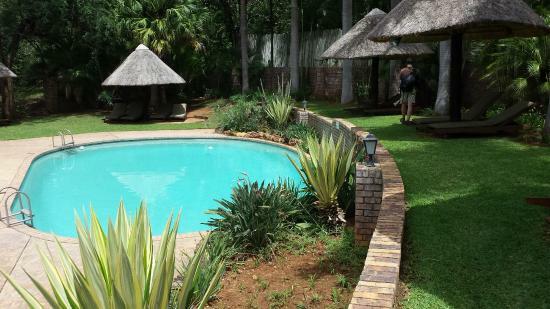 • All children will be charged the above Reserve Entrance Fee and TOMSA Levy. • Children 12 years and older are considered adults and pay the applicable tariff. 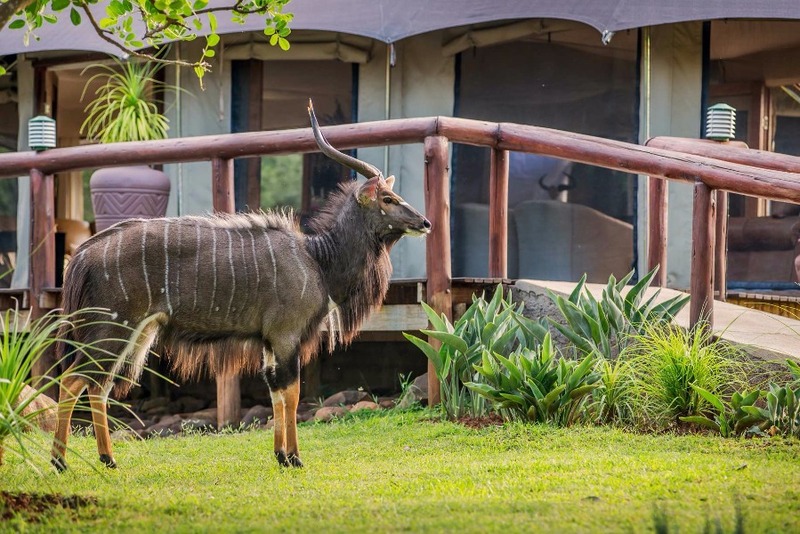 • Driver/Guide rates apply which do not include game drives (2018) R920 pppn. • Policy – 16 guests or more 1 driver or guide free of charge. • Children under 6 yrs are not permitted on any Game activity unless approved by the Lodge Management onsite. No prior approval shall be given. (Children are required to be accompanied by an adult on Game activity) Please note children that are under aged will not be allowed on a game drive – securing a private vehicle will also not allow this policy. 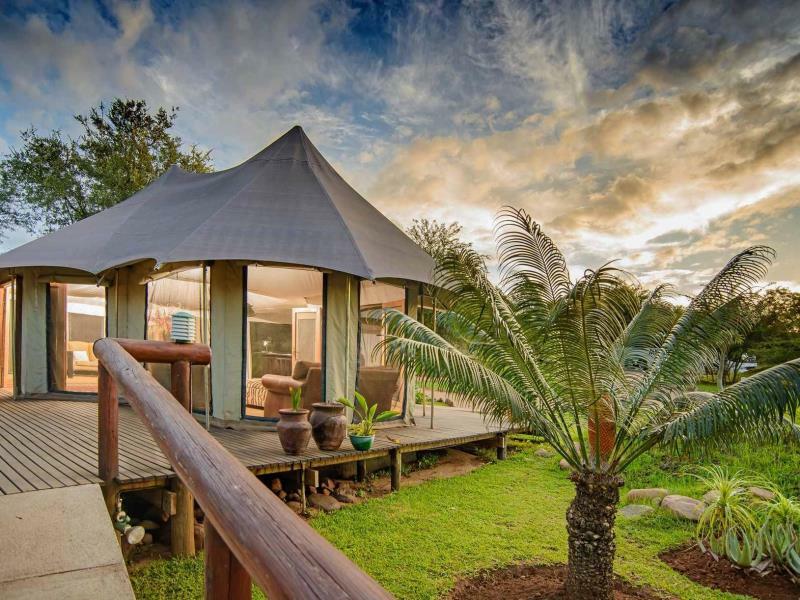 • Bushwalks are an optional extra available on our standard package, and only arranged at the Lodge, subject to conditions. 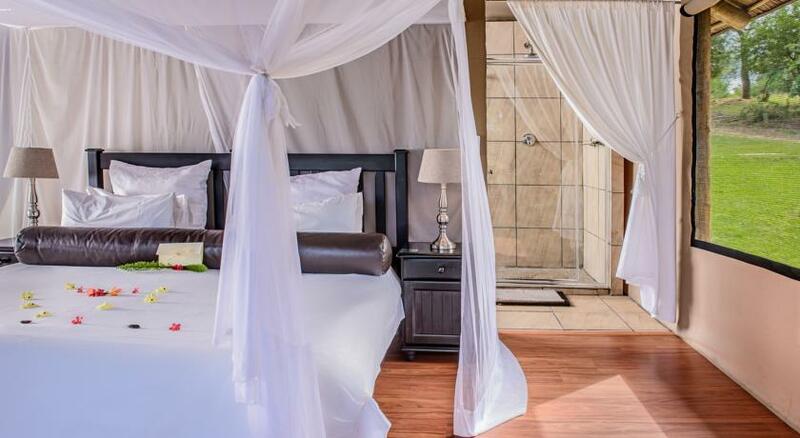 This activity is also available for limited duration and is subject to approval on the ground, it is also subject to game movement and Karongwe Lodges reserves the right not to offer based on the safety of our guests. 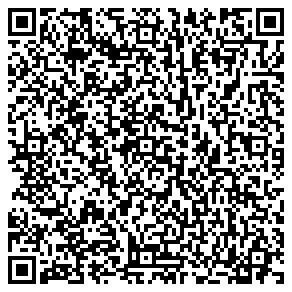 There is an additional cost for this activity and may not be exchanged for a normal game activity. selection of Marula-herb infused Fusion body oils to address your every need. hydrates the hands whilst the application of a Baobab infused lotion will leave the hands soft to the touch. prepare your feet for their journey ahead. 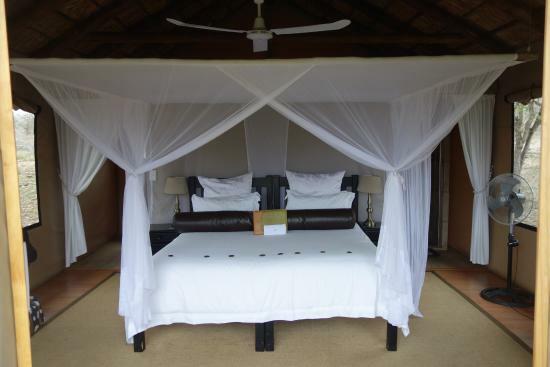 Romance is the key to any successful wedding and Chisomo Safari Camp provides this in abundance. 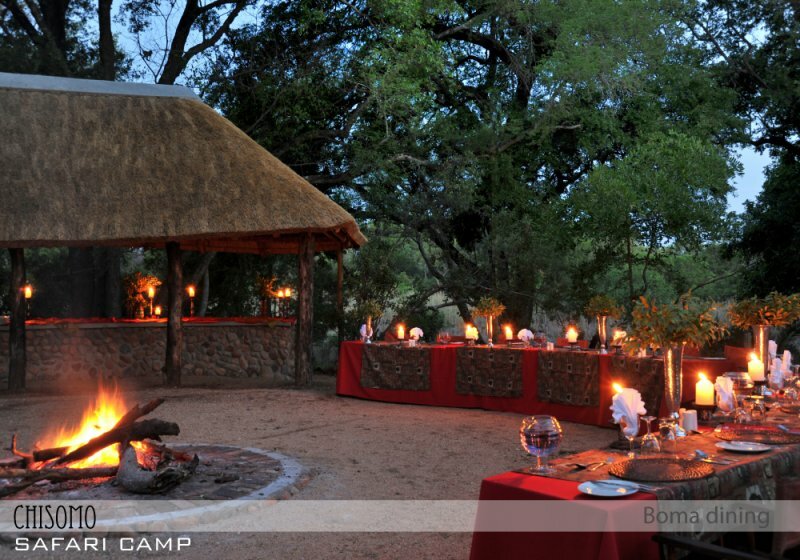 The ceremony can be held at “Fig Tree” beneath beautiful shady, indigenous trees bordering the Makhutsi River. 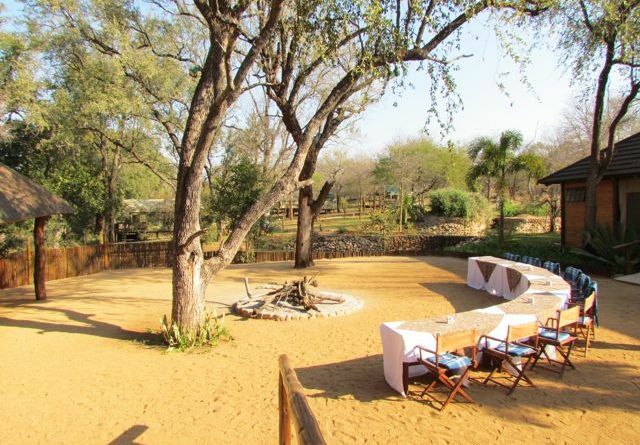 This venue grants you and your guests to a real bush wedding-experience! Above transfer rates are charged per person per way and are subject to change due to fuel price fluctuations. 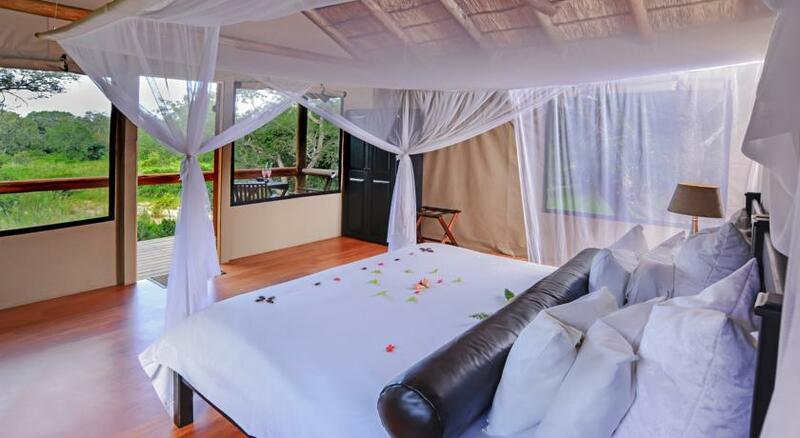 Chisomo Bush Lodge - The tents include a shower room with a hair dryer, a safe and a mini bar. Each are equipped with mosquito nets, a fan and heating for the winter months. Extras include tea and coffee making facilities. 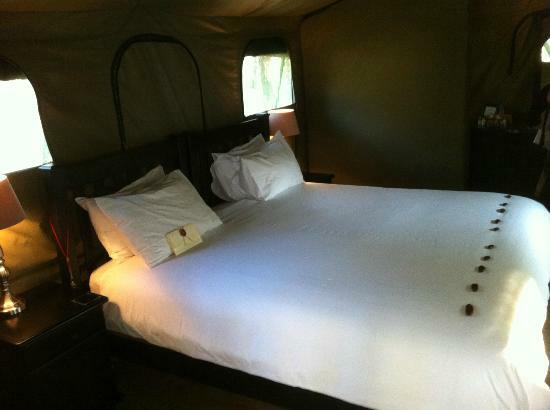 The tents include a shower room with a hair dryer, a safe and a mini bar. Each are equipped with mosquito nets, a fan and heating for the winter months. Extras include tea and coffee making facilities. 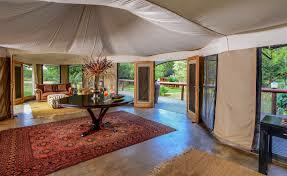 Safari Suite - The tents include a shower room with a hair dryer, a safe and a mini bar. Each are equipped with mosquito nets, a fan and heating for the winter months. Extras include tea and coffee making facilities.